Another Bettie Page movie is coming out. But wait, this one was narrated by the legend herself before her passing at age 85 in Los Angeles California. This one is heralded by everyone in the industry as the official Bettie Page documentary for the star who changed pin-up and fetish modeling forever, the icon. This one features modern-day giants in the documentary, including: Dita Von Teese, Hugh Hefner, legendary photographer Bunny Yeager, and Tempest Storm. No offense to Gretchen Mol who played Bettie in another Hollywood film effort, but this one is the 'real' Bettie Page film everyone has been longing for, and the only one sanctioned by the now deceased star. 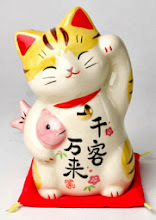 According to Luck Media, there is a contest and VIP Press screening Friday, April 6, 2012 at 7:30pm. Contestants will begin arriving at 5:30 and the first 25 wil recieve free entry (+1) as well as a coveted prize bag including a DVD of the film. At 6:30 press will begin, and at 7:30 the movie will begin. A Q&A will follow the film with press. Red carpet arrivals from Robin Leach, Tempest Storm (co-star), Tatyana Khomaykova, Jan Glaser, Mark Roesler are confirmed. Red-carpet ushers are rumored to be star-studded as well according to Low Life event announcements. The life of Bettie Page is still a mystery to some extent, that is until the release of this highly anticipated documentary by producer Mark Mori. The film will air beginning Thursday April 5 (film arrival confirmed at 4/4/12, 7:20pm at Orleans Hotel.) 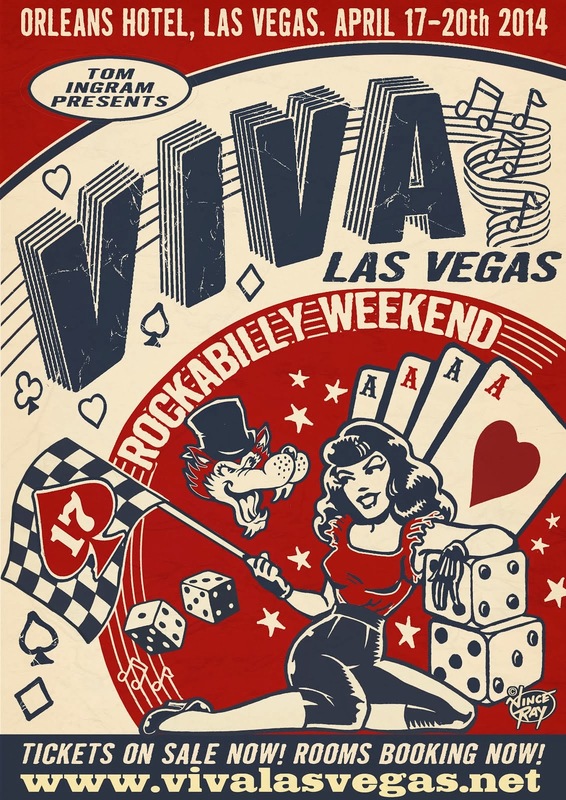 through Sunday April 8th in a special screening to coordinate Viva Las Vegas Rockabilly Weekender 15, happening at Orleans Hotel & Casino (April 5-8). Thursday April 5th: 3:30,5:30,7:30,9:30pm Friday April 6 - Sunday April 8: 11:30am, 1:30,3:30,5:30,7:30,9:30pm. $10 General Admission. Orleans Hotel 4500 W. Tropicana, Las Vegas,NV. DVD for sale after screening at special rate, not available anywhere else. Tickets via http://www.bettiepagemovie.com/ in advance, or at box office at time of show.